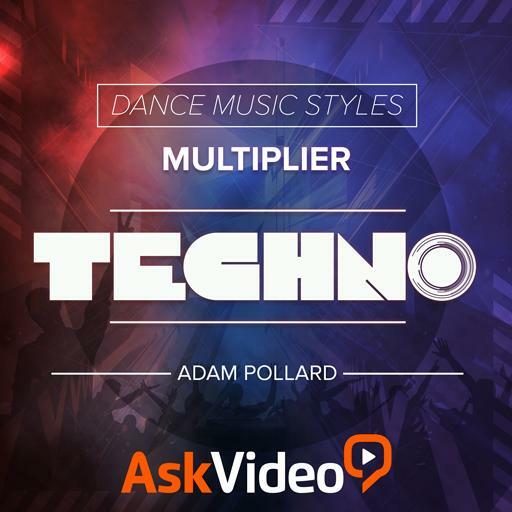 Video Description: As a dance music genre, Techno has been around for decades. But what makes Techno Techno? What defines this style and how can you make it yourself? This course answers all those questions.